Fan of the MDS ? 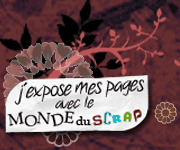 to expose your pages ? And why not to tell it to other people ? 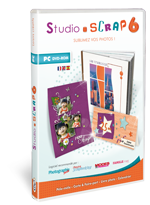 Studio-Scrap is the reference software to create your scrapbooking pages. Superbe carte d'anniversaire et gentille attention. Bonne soir�e et toutes mes amiti�s.